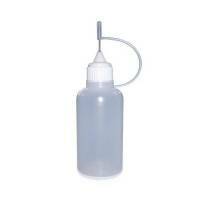 Empty flask 10ml with needle, useful to blend e-liqs and refill atomizer. 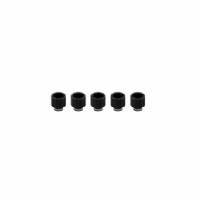 Silicone protective ring for clearomizers 10pcs. 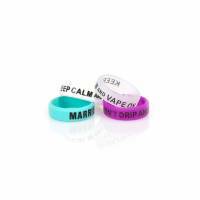 Silicone protective rings for clearomizers, 10 pieces, coloured and compatible with many different brands and models. 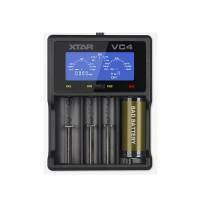 Battery charger VC4 - Xtar, powered by USB cable, with separate charge control for each slot. 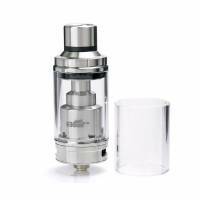 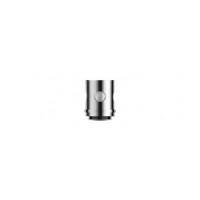 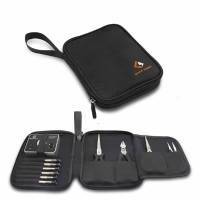 Vaporesso clapton coil EUC, 0.5 ohm, it is a quick and easy to use replacement part in porous ceramic. 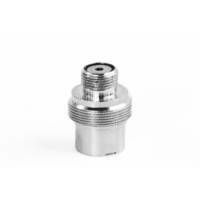 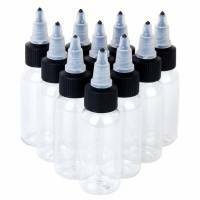 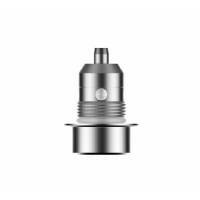 Empty flask Twist 250ml PET for e-liquid, useful to blend e-liqs and refill atomizer.